25 vodka shots in sixty seconds and he gone… literally! 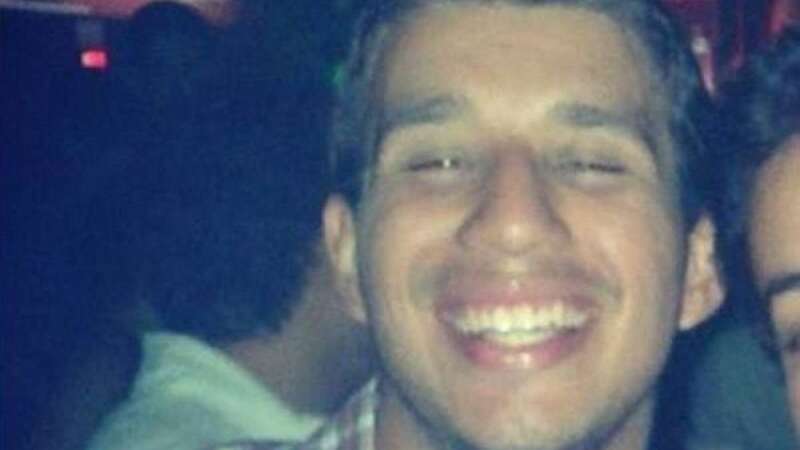 Humberto Moura Fonseca, a student of Julio de Mesquita university in Bauru, Brazil, was partying when his group of friends decided to see who could drink 25 vodka shots in less than 60 seconds, said Mirror report. Soon after completing the dare he mentioned his friends about feeling sick but he collapsed. Police is now intriguing the organisers who were found distributing alcohol without license. NewsHeads requests to all readers to beware of side effects caused from alcohol and requests you to avoid it as much as you can.